The UK’s Only Fly-in Helicopter event, Heli UK Expo, is pleased to announce its current 2017 Exhibitor List! 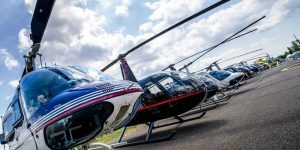 The new event location at Wycombe Air Park provides more outdoor static space and the largest dedicated helicopter hall to date. 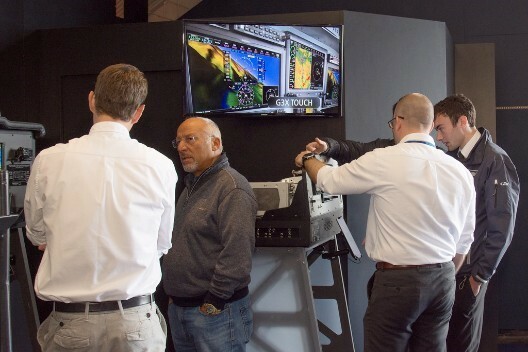 The increased space allows for more exhibits, static aircraft on display and much more! 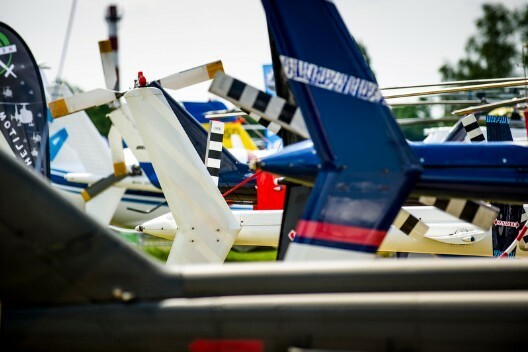 For the 2017 event, supporting Helicopter Services including Maintenance are located in the Helicopter Hall, Hall C, near the Heli UK Static Park and close to the AeroExpo UK fixed wing halls. 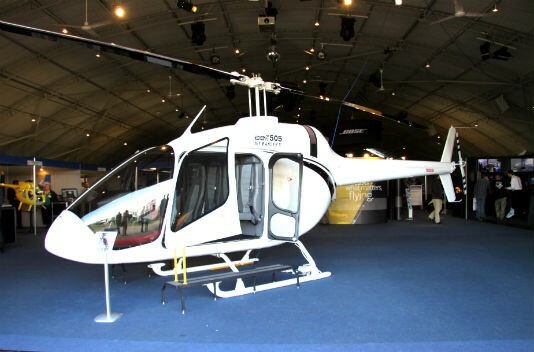 Directly outside Hall C, visitors can find the Heli UK Expo Static Display and Helicopter Championships taking place near by.